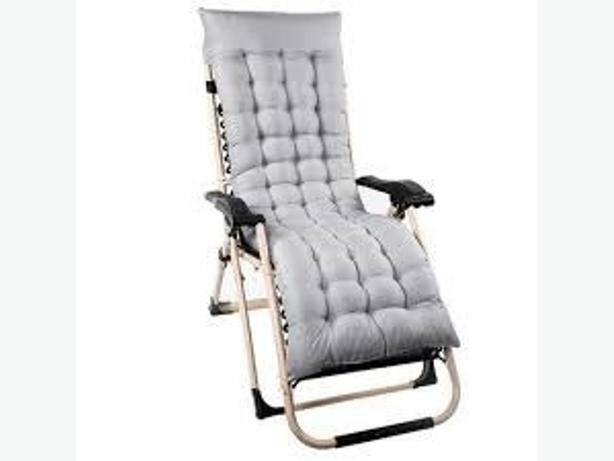 Two absolutely brand new Padded Bed/ Recliner/ Relaxer/ Chair Toppers in Grey colour. In original retail packaging, one opened to view. Never used. Note this is for cushions only.